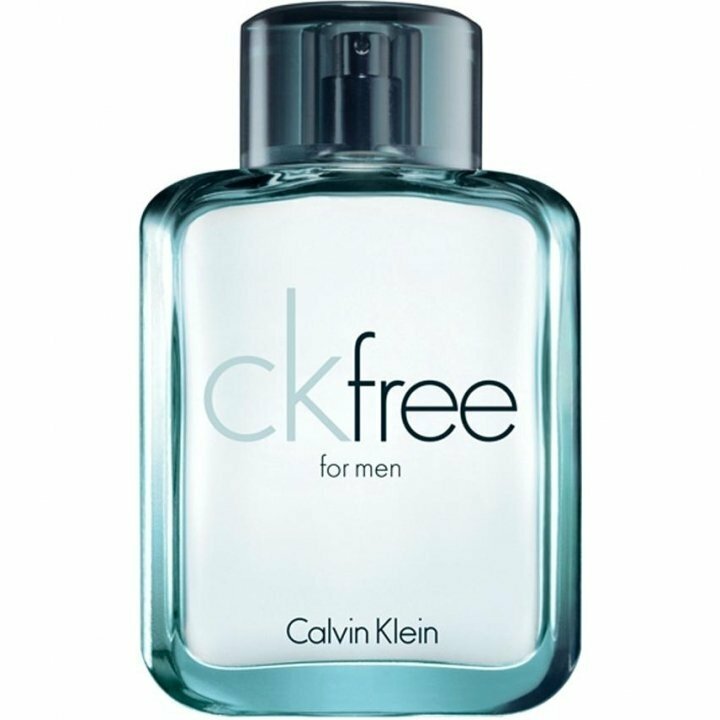 CK Free (Eau de Toilette) is a perfume by Calvin Klein for men and was released in 2009. The scent is fresh-aquatic. It was last marketed by Coty. 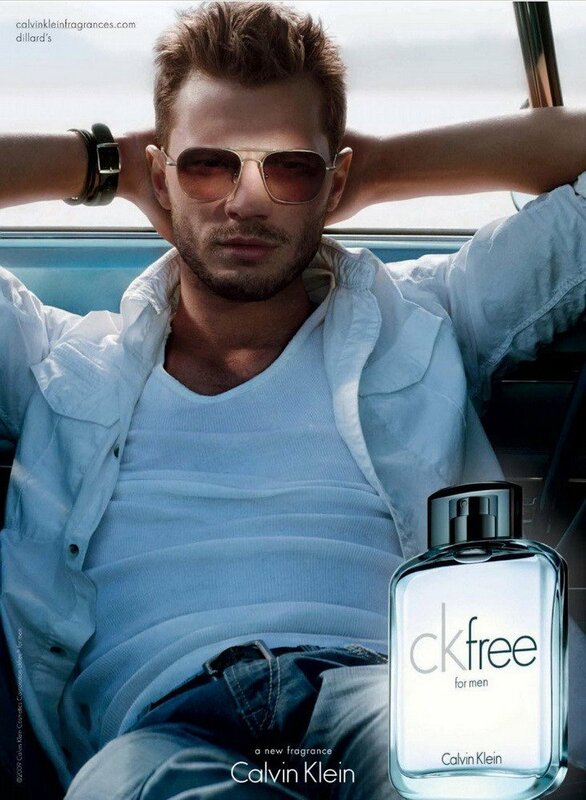 CK Free is a fragrance that promises so much, yet delivers so little. The notes in the pyramid look absolutely amazing; however the scent in the bottle bears little to no resemblance to those notes. That said it's not actually a bad fragrance. It's clean, light and fresh. Unfortunately it's also very generic and very run-of-the-mill. I'm a little shocked by looking at the notes listed here. CK Free doesn't smell as unique as its composition. I'm in agreeance with the other reviewers, CK Free is very bland and boring. It's missing something that makes it stand out from the rest of the male scents on the market. CK Free is not unpleasant, I find it very wearable, however it has a very citrusy and fresh edge that is starting to become a little overdone in the fragrance industry. I don't see citrus listed here in the notes, but I swear I can smell some bergamot and lemon with an almost aquatic type note. The woods are not very prominent. In fact, the oak and cedar are so subtle that they could be easily dismissed. More in the way of the juniper berries, coffee and patchouli would have given this fragrance an interesting touch and would have made this fragrance far more complex than it is. All in all, CK Free is a pleasant Summer scent that just hasn't managed to reach the mark with me. 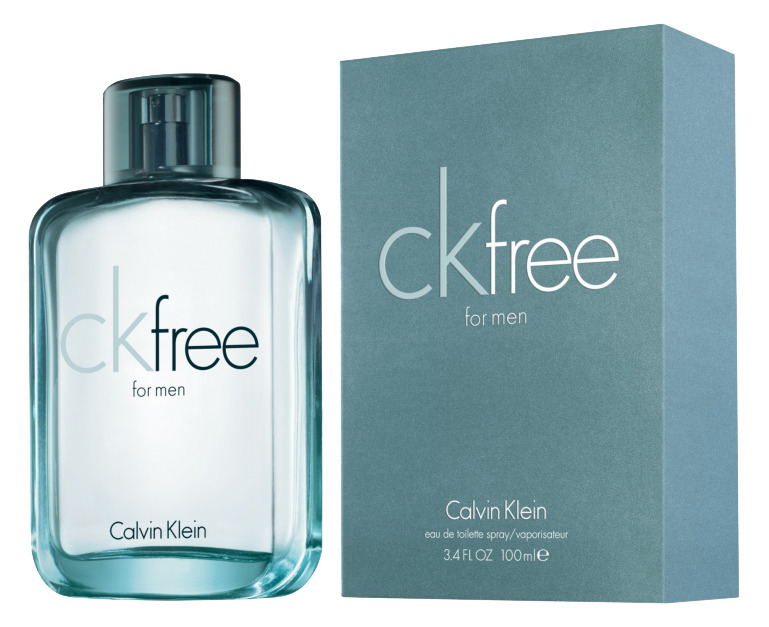 Write the first Review for CK Free (Eau de Toilette)!